A prequel (Novella) to A Shadow of Time by Louann Carroll. 77 pages. 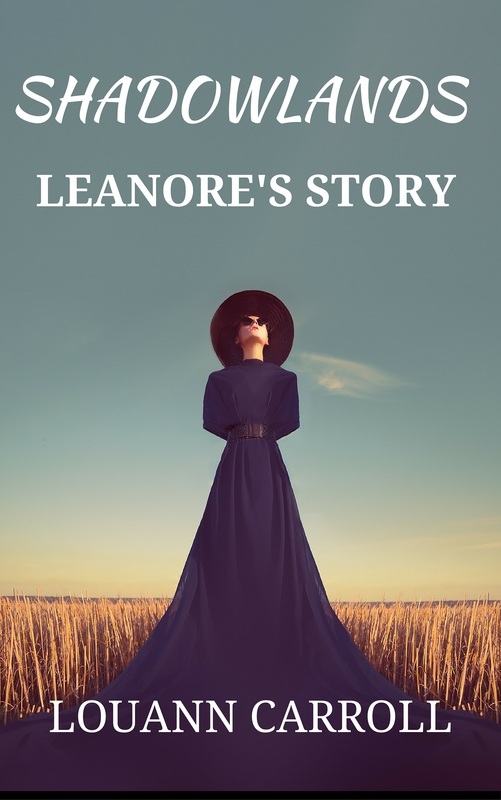 An incomplete return from another dimension leaves Leanore worried she may bring something back that will hurt her son. A quick slam of the kitchen door destroys the creature and with a glance at Sam, laughing from beneath the table, she realizes her three year-old knows more than he lets on. His sweet face reminds her of her husband. She knows Jack is alive, knows the corpse she buried is a poor imitation of the love of her life. Still, the turnings are wearing on her, and Kellyn O'Brien, who has just moved into the estate of Shadow Ley, will soon need her help. Exhausted, Leanore wonders how to go on without Jack at her side. She knows he's out there, but even her daughter thinks she has lost her mind. Still, he's waiting for her. She will not rest until he is found.